A lex’s video showcases the Perhentian Islands so well that it convinced a few of us to add this to our future dive vacation bucket list – and we can’t get enough of that clown fish! Congratulations to Alex who has won an Aqua Lung CORE regulator. 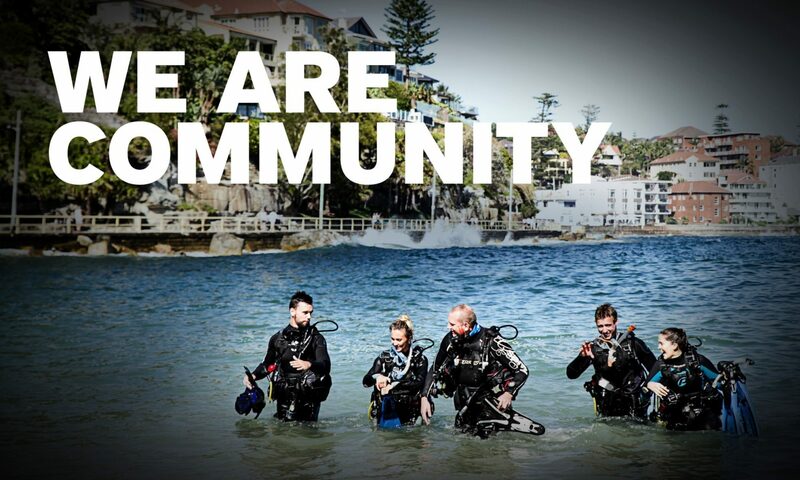 Previous PostPrevious Position Vacant: Quality Management Consultant at PADI Europe, Middle East & Africa.